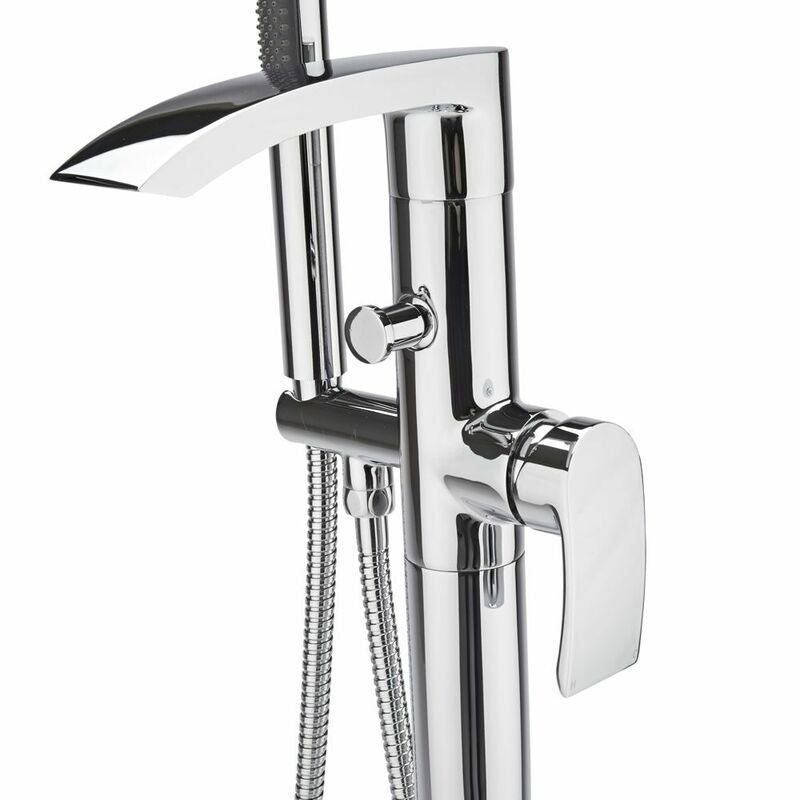 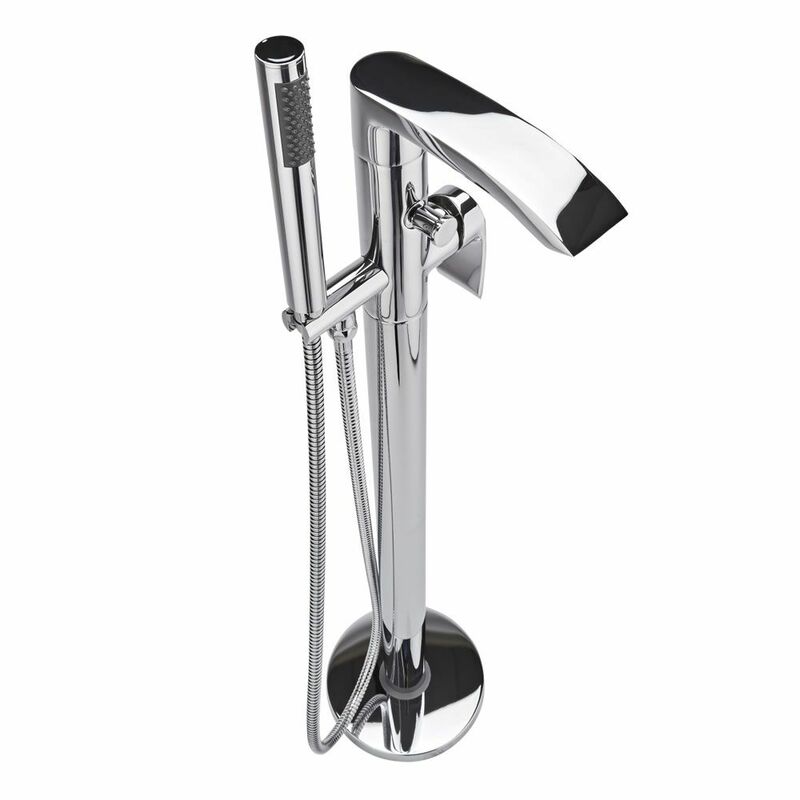 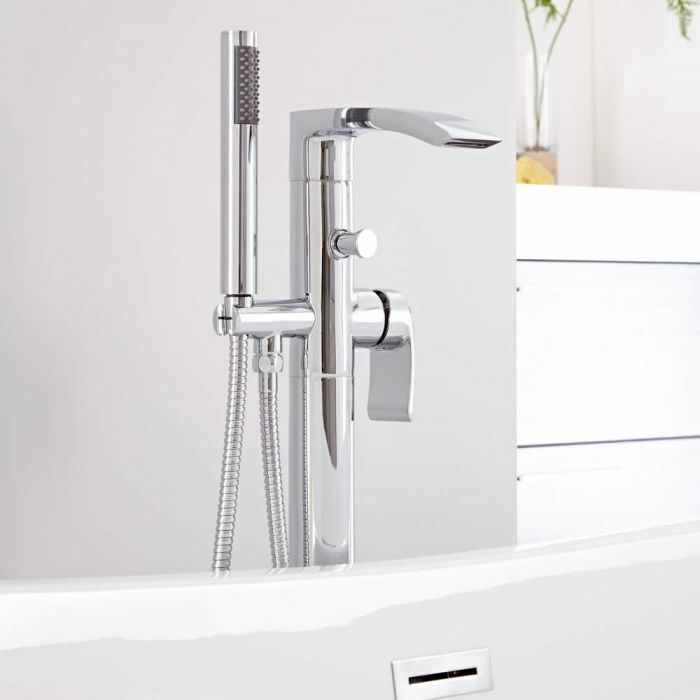 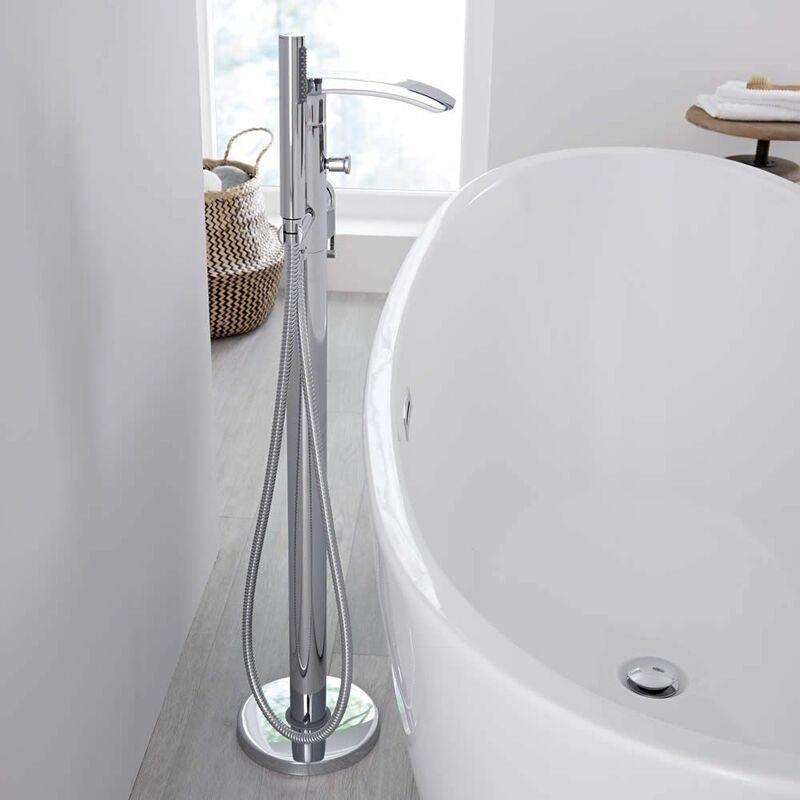 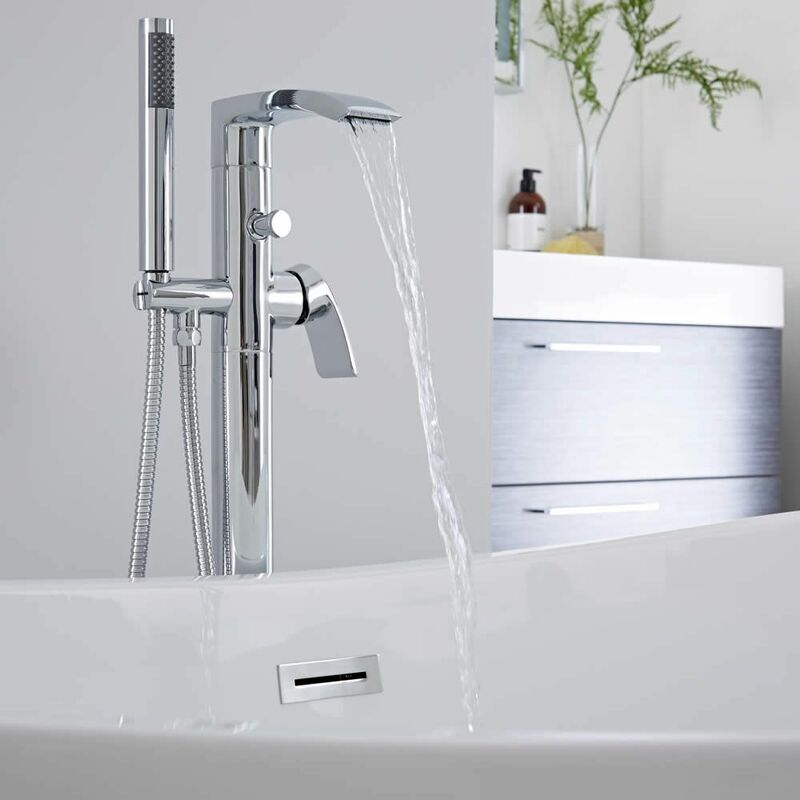 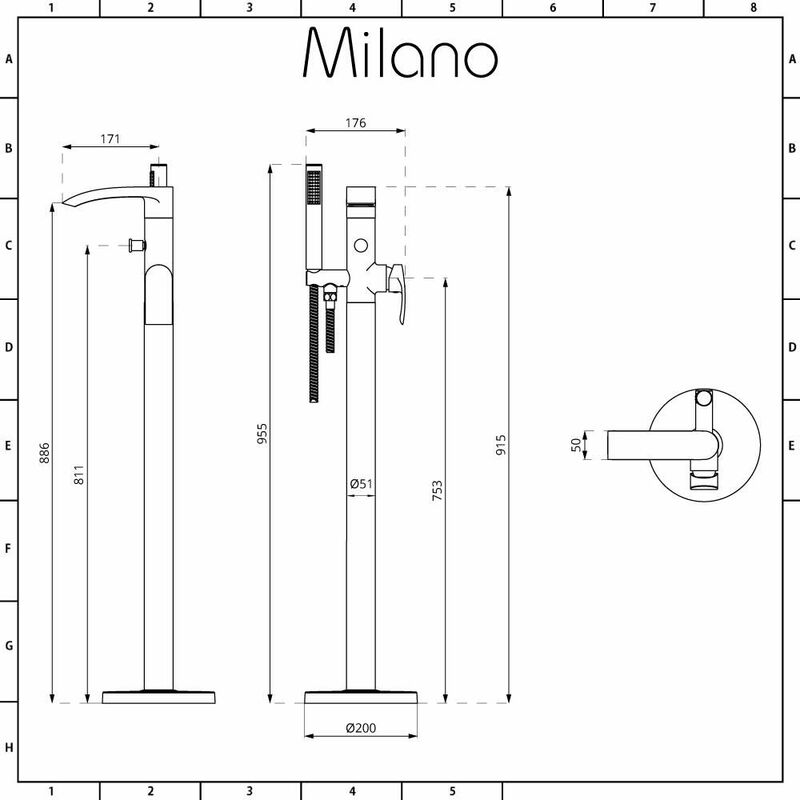 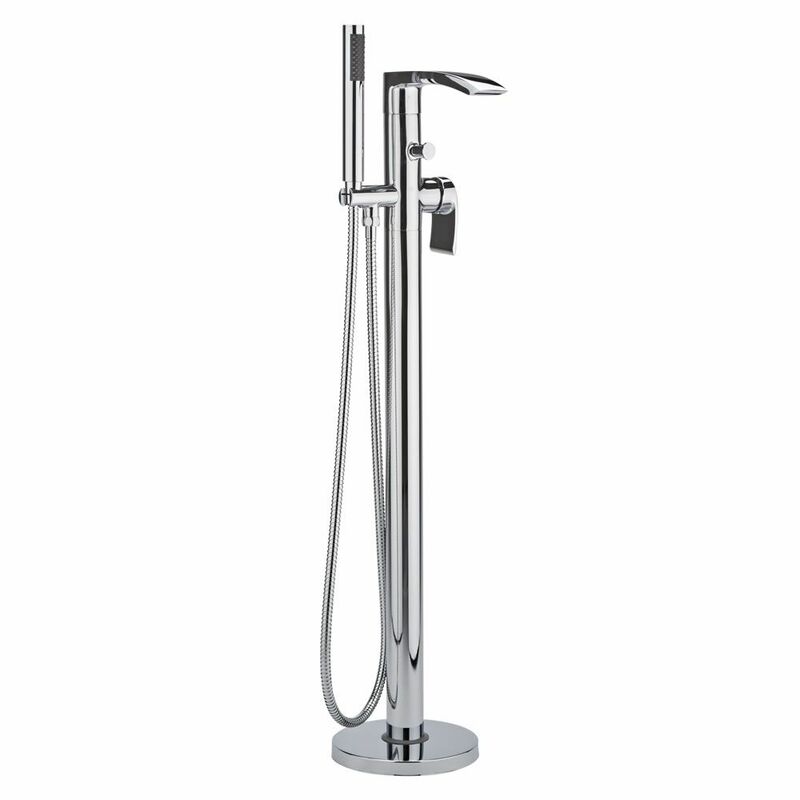 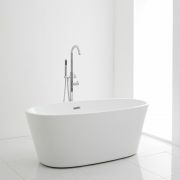 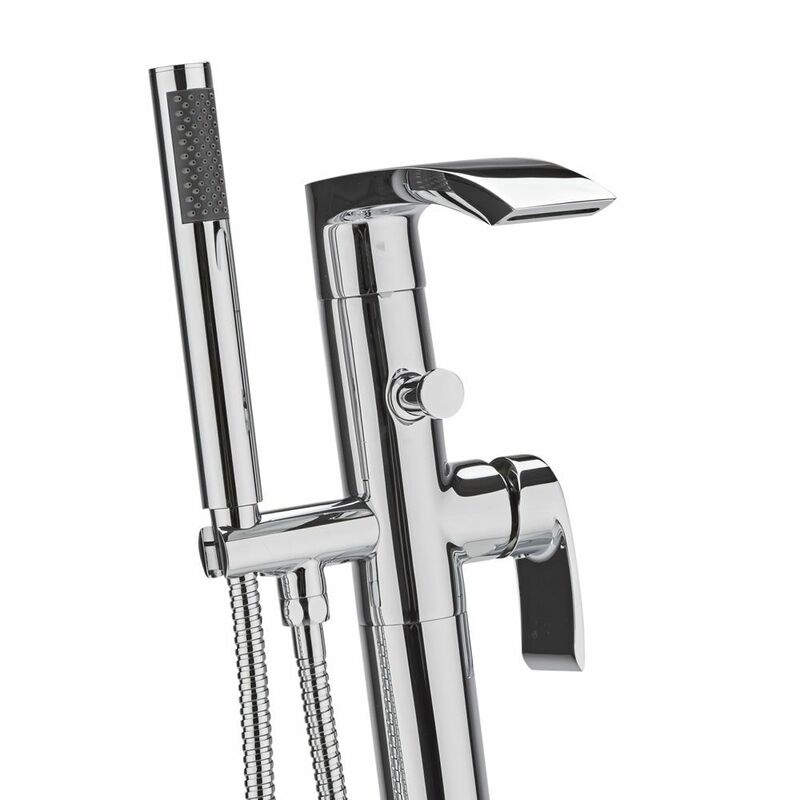 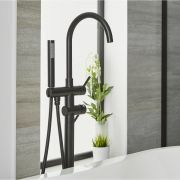 Bring luxury style to your bathroom with the Milano Razor freestanding bath shower mixer tap. 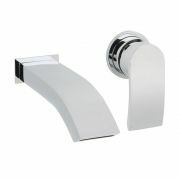 Supplied with the shower kit, this tap features a contemporary design and a brilliant chrome finish that blends seamlessly in with any bathroom décor. 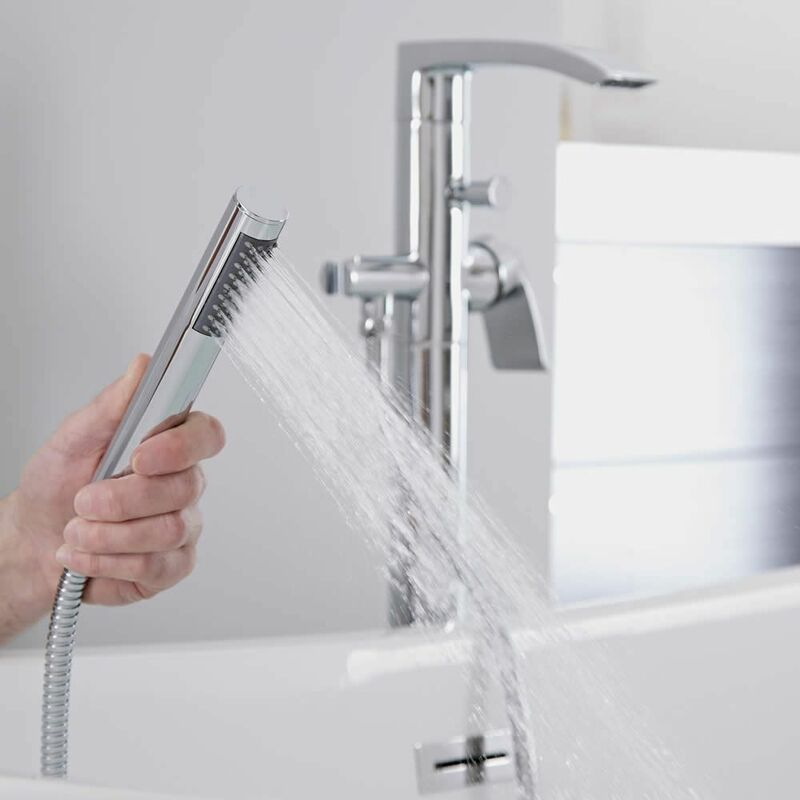 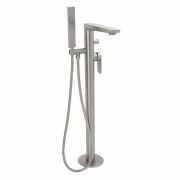 Perfect for use with a freestanding bath, the Razor bath shower mixer tap incorporates ceramic disc technology to prevent leaks and drips.